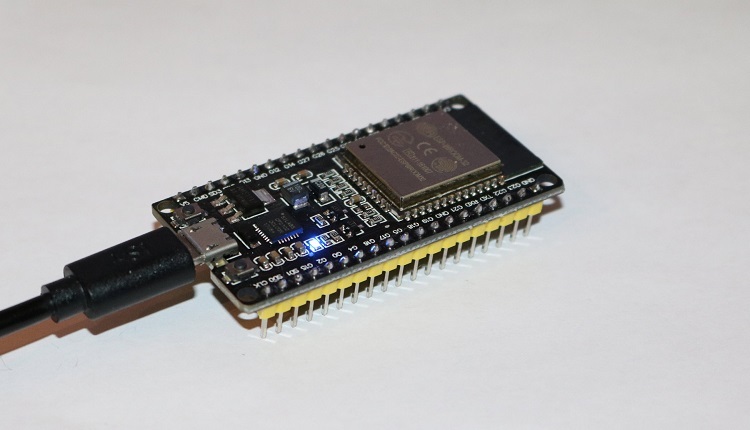 The ESP32 is a further development of the ESP8266. If the chip is already fixed on a board, the development is also understandable for beginners. The ESP32 comes with Bluetooth, dual CPU clock speed and more RAM on the market. Additionaly bus-systems and sensors are integrated in the new module. 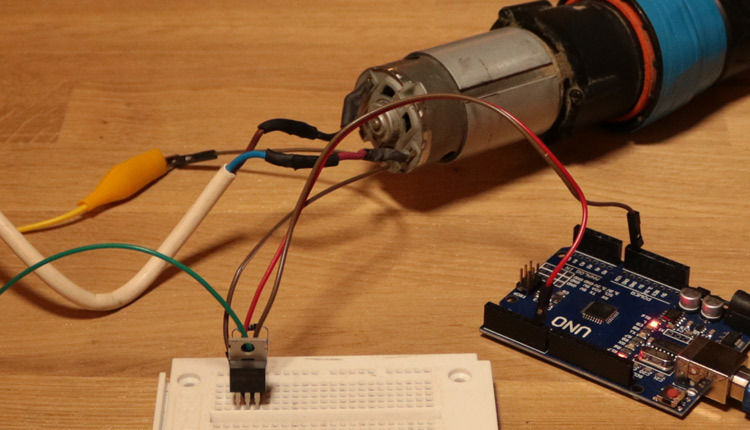 This article describes how to connect an ESP32 board to the Arduino IDE and wich libraries are required. 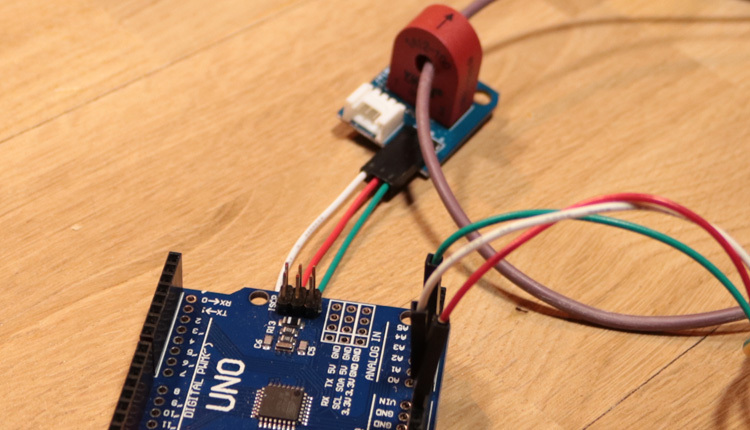 The Arduino IDE is a code editor developed for the Arduino boards. Now, the IDE also supports many other boards wich are not directly developed or cloned by Arduino. The first thing to do is to download the IDE from arduino.cc and install it through the wizard. 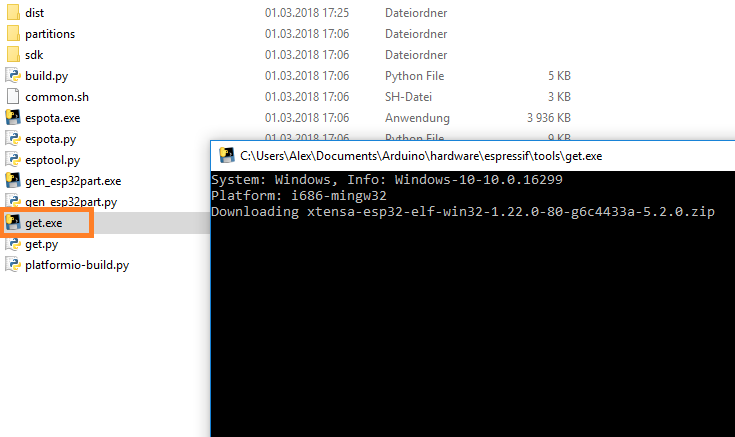 Next there are some files needed for the ESP32 boards. This requires a ZIP file, wich you can download from the espressif-repo . If the Arduino IDE is installed, you will find in your own documents under windows an folder called [Arduino]. If there is no subfolder named [hardware] in this folder then this folder and another folder called [espressif] must be created. In the last subfolder, you need to extracted the files from the ZIP archive. Then there is a file named [get.exe] in the Tools folder. This file performs a download and sets up the board automatically. Please make sure, that you have installed Python on your system! After the Python script has installed everything and there is no error message, the Arduino IDE can be started and the board can be selected. 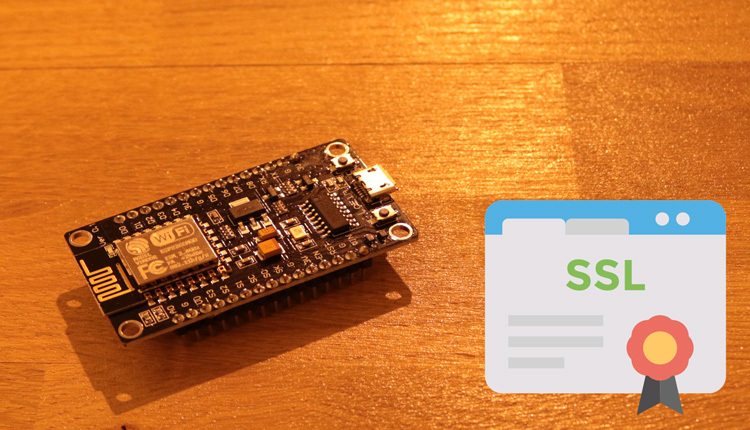 Attention: If the Arduino IDE does not find the files of the ESP32, the directory must be changed. 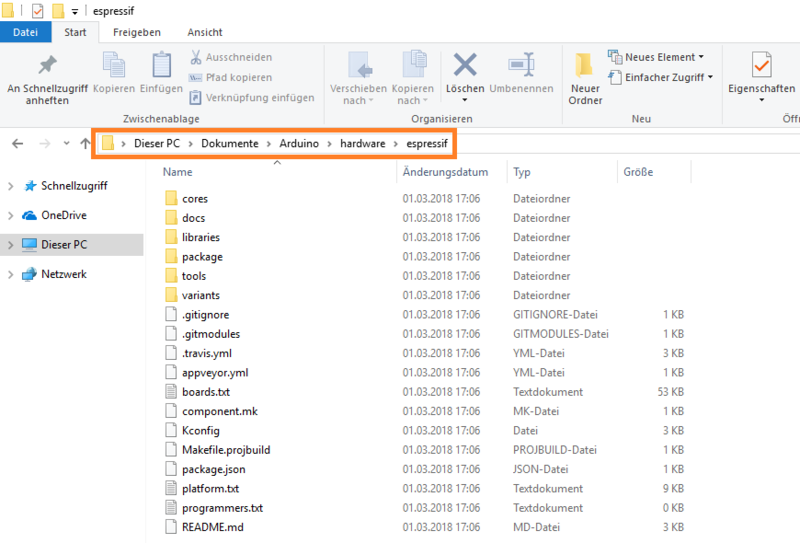 To do this, the content of the [espressif] folder is moved to a new folder [esp32]. The final path looks like this: [ hardware espressif esp32]. If all the parameters in the IDE are correctly entered, normally any code can be uploaded to the ESP32. 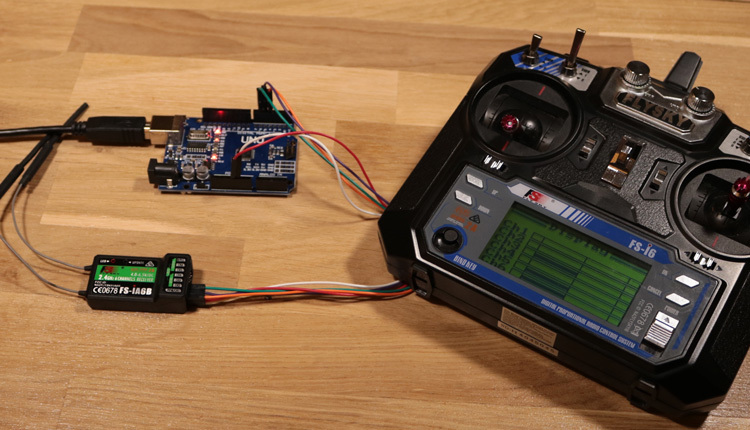 It also supports many standard libraries, such as the Arduino Wifi Library.